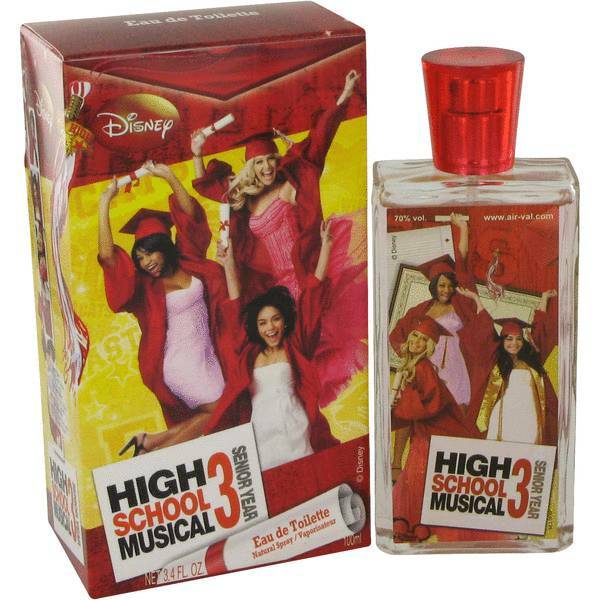 High School Musical 3 Perfume by Disney, The high school musical perfume is a unique creation by disney . 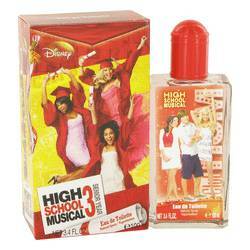 This is an exciting and lively fragrance for tweens, who are big fans of high school musical. 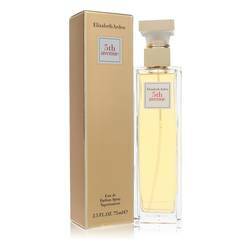 Women of any age, who yearn to express their wild and adventurous side, will be pleased with this fragrance! 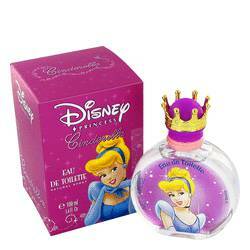 it embraces the wearer and leaves her radiating with sweetness. 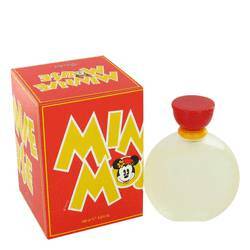 This perfume is an excellent choice for long lasting freshness. 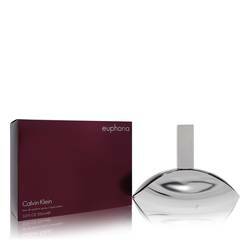 It is an ideal aroma to wear anytime, anywhere. 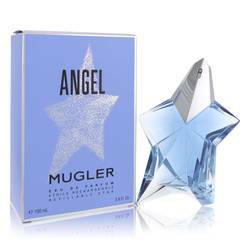 This fragrance Read More Read More brims with luscious and succulent fruity notes, which penetrate all the layers. A careful balance of intensity and lightness is maintained for a pleasing effect. 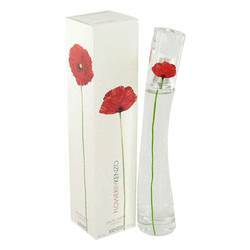 They pack the fragrance with natural vitality and vibrancy. All products are original, authentic name brands. We do not sell knockoffs or imitations.